Arrival at New Jalpaiguri or Bagdogra. Transfer to hotel at Kalimpong. 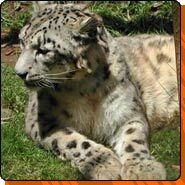 Sight-seeing of Kalimpong, drive to Jaldapara Sanctuary. Overnight at Forest Lodge. Jeep safari in the jungle; after lunch drive to Siliguri. Ovenright at Siliguri. 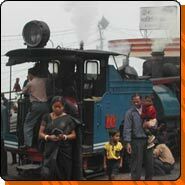 Board the Toy Train to Darjeeling. 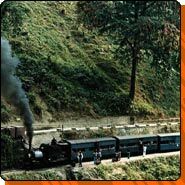 Upon arrival transfer to hotel at Darjeeling. Overnight at Darjeeling. Early morning visit of Tiger Hill. 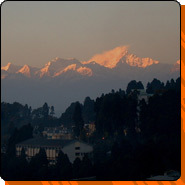 After breakfast visit of Ghoom Monastery, Batasia Loop and other sight-seeing spots of Darjeeling. Overnight at Darjeeling. Excursion to Mirik. 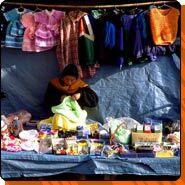 Overnight at Darjeeling. Drive to New Jalpaiguri or Bagdogra for onward connection. Arrival at New Jalpaiguri or Bagdogra. Drive to hotel at Gangtok. 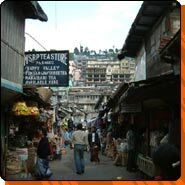 Excursion to Rumtek monastery and sight-seeing of Gangtok. Excursion to Tsomgo Lake. Overnight at Gangtok. Departure transfer to New Jalpaiguri or Bagdogra for onward connection. Drive to Lachung. Overnight at Lachung. Excursion to Yumthang. Walking on the riverside. Overnight at Lachung. Drive to Gangtok. 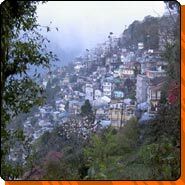 Overnight at Gangtok.